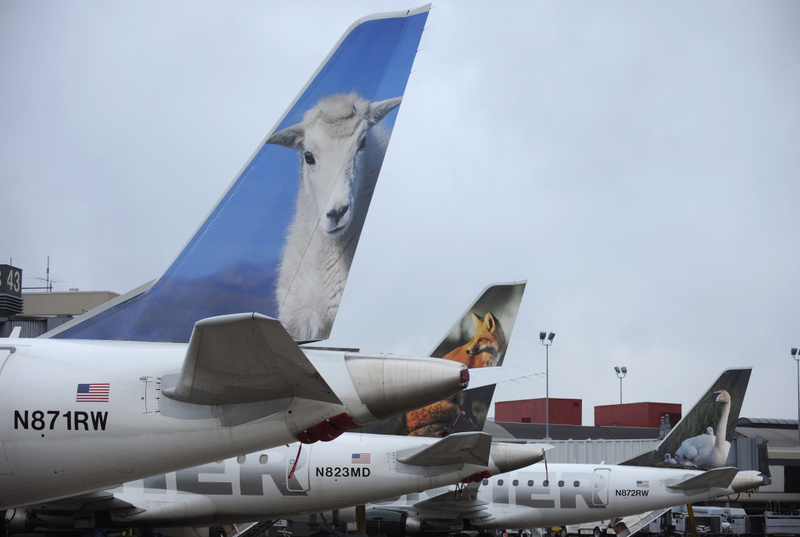 Earlier this month Frontier Airlines, the Denver-based low-cost air carrier, changed its policy regarding tips given to flight attendants. Since fall of 2015, passengers who have ordered food and drinks from a digital tablet onboard Frontier flights have had the option of giving the flight attendant a tip. Under the previous policy, tips given from the tablet were collectively pooled and distributed evenly amongst the cabin crew. But under the new policy tips given by passengers to attendants will remain with the individual flight attendants. Similar low cost airlines, such as Allegiant Air and Spirit Airlines, do not include tipping options, and other airlines such as United and American Airlines don’t allow tips at all or instruct their flight attendants to decline any tips they recieve. Have you ever tipped your flight attendant? Should flight attendants be tipped at all? Give us a call at 866-893-5722.